After the prolonged drought, there has been a renewed interest by the public in water quality issues across the state. In Santa Barbara County, there is growing concern about how water quality may be impacted in the future by the recent fires in the Cachuma watershed as ash and burned vegetation are washed into the lake. 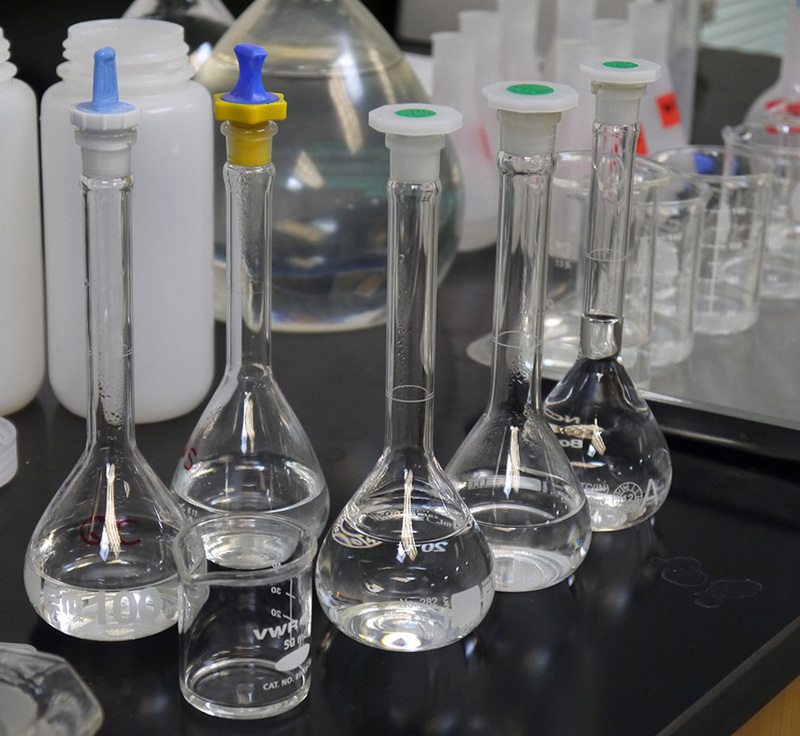 Committed to maintaining a safe and reliable drinking supply, this summer the Goleta Water District began drafting options for alternative treatment protocols and operations to address changing water conditions. The United States Environmental Protection Agency (USEPA) and the State Water Resources Control Board (SWRCB) strictly regulate water provided by public water systems in order to ensure that tap water is safe to drink. The District takes water quality seriously, and water served by the District meets State and Federal Primary Drinking Water Standards. In fact, the District conducts thousands of tests each year to monitor the quality of the water served to the community and employs automated test equipment that continually analyzes water at different steps in the treatment process around the clock. All regulatory testing is conducted using state-certified laboratories, under strict protocols for water quality sampling. A summary of the results of tests conducted by the District is mailed to customers every year in the form of our Customer Confidence Report. These results are published on our website at www.goletawater.com/water-quality. Water testing kits sold at the retail level to consumers are for informational use only, and not certified for regulatory compliance. The companies that sell these tests are required to post clear disclaimers on their websites stating as much. There are many reasons why a private test not conducted by a certified professional could give an elevated result. That is why under the regulation all District tests are conducted using state-certified laboratories, under strict protocols for water quality sampling. Because the water in the region is very hard, and people have varying preferences for water, individuals may wish to consider additional filters or water softeners to offset the naturally occurring minerals in the water that are not completely removed by the treatment process.